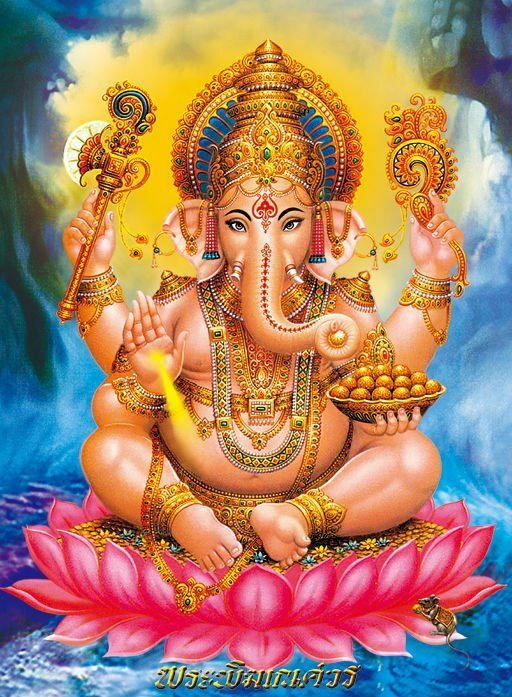 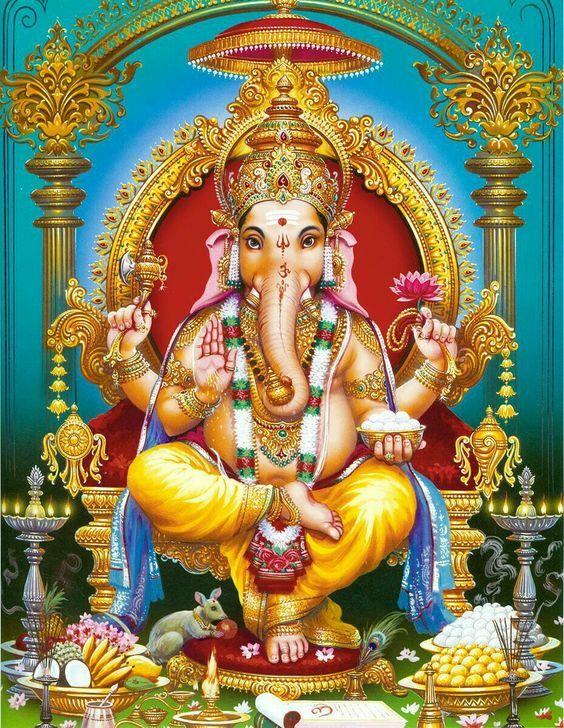 Amazing Pictures of Lord Ganesha – Hindu God Ganapathi wallpaper images for smartphone, mobile and computer. 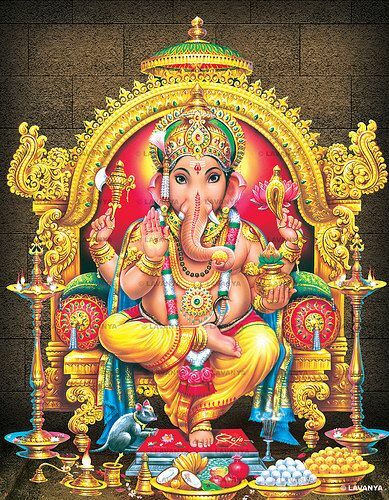 Download Ganesh images for sharing in whatsapp groups and facebook pages. 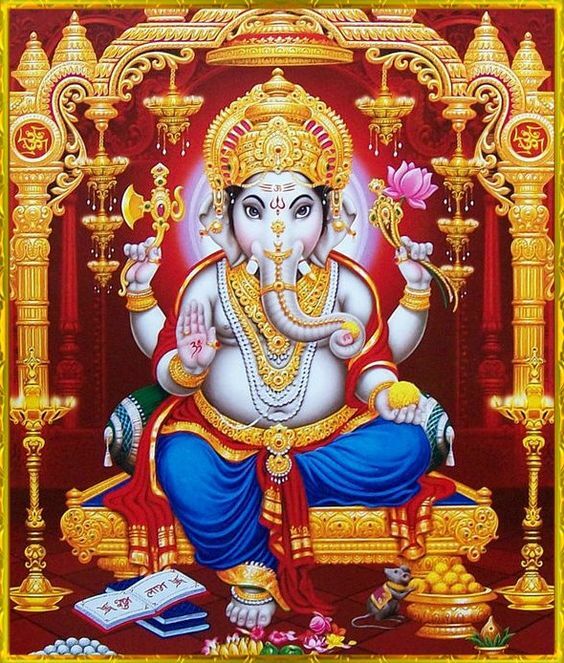 Lord Ganesha is the son of Shiva and Goddess Parvati. 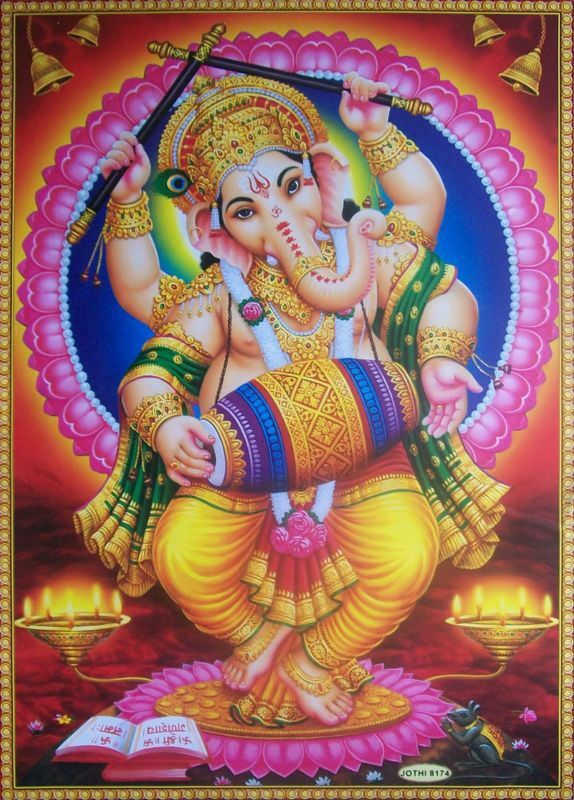 Also known as Vighneshvara or Vinayaka, Lord Ganesh is revered as the remover of all obstacles. 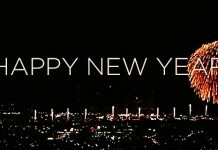 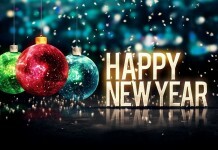 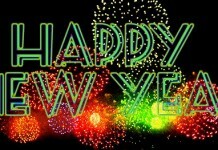 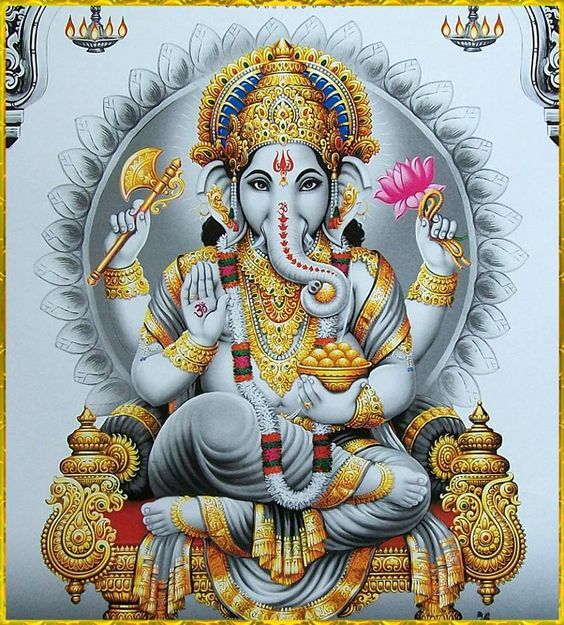 Below are some beautiful images for free downloading. 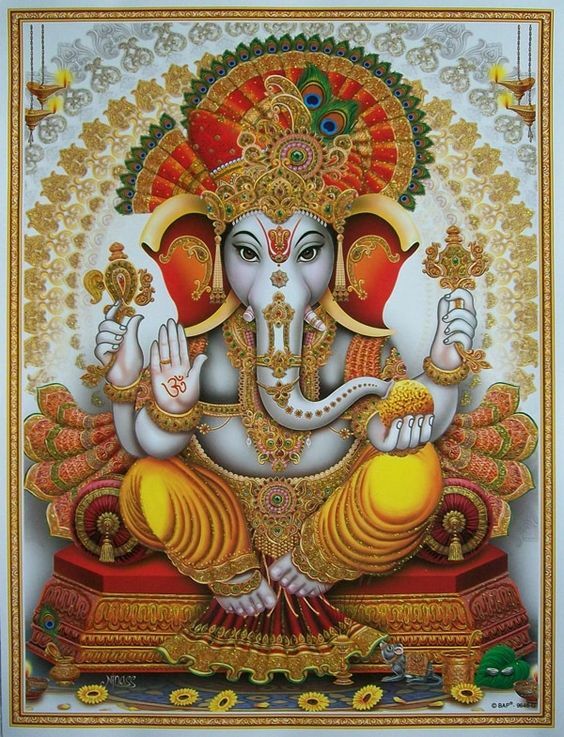 Lord Ganesha is one of the most popular deities in Hindu Mythology. 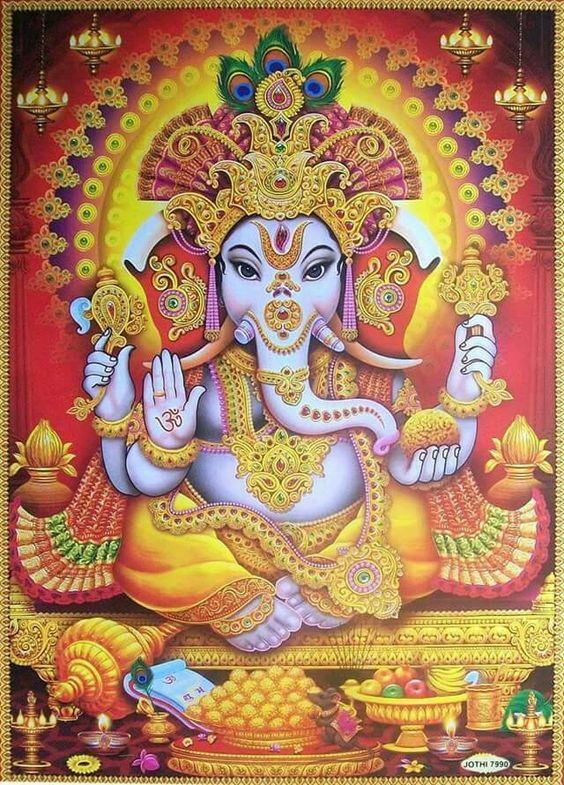 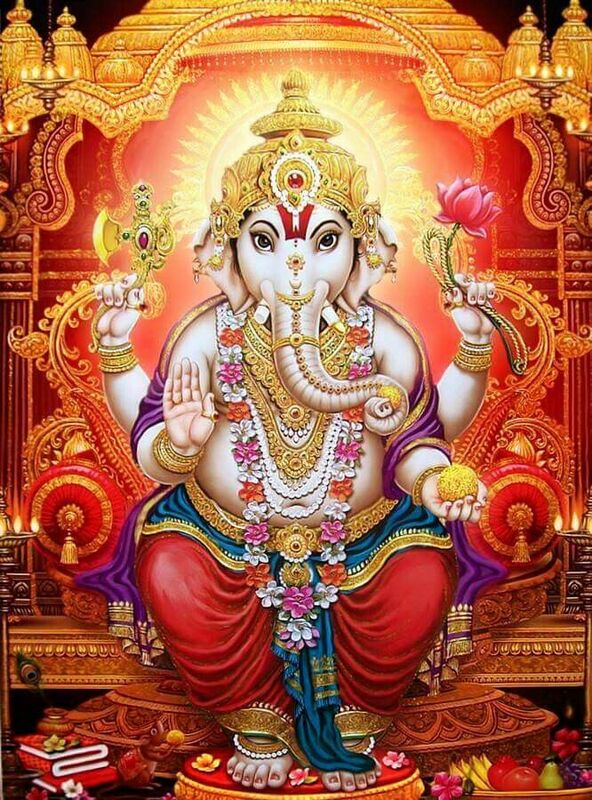 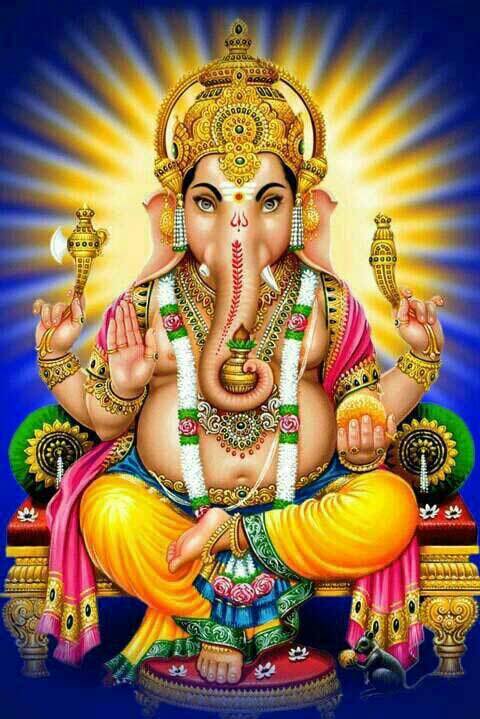 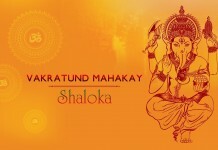 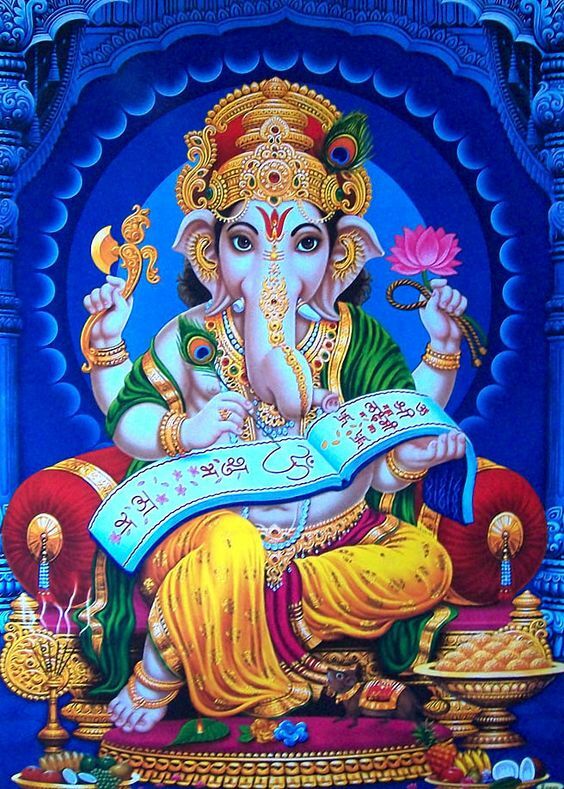 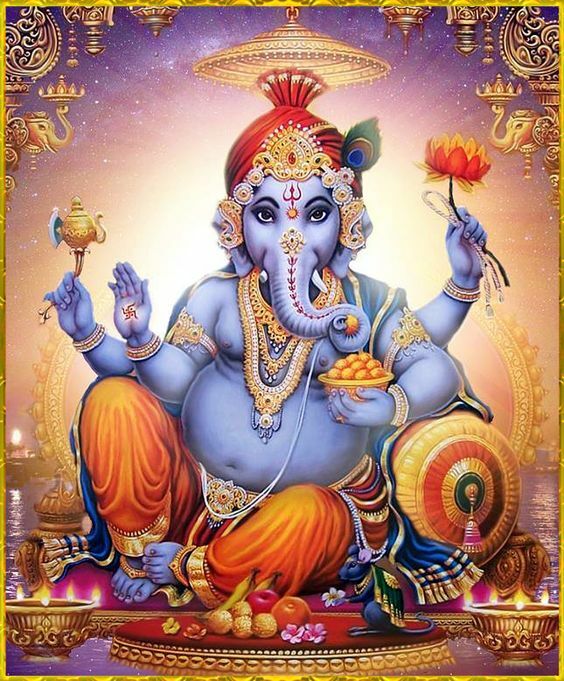 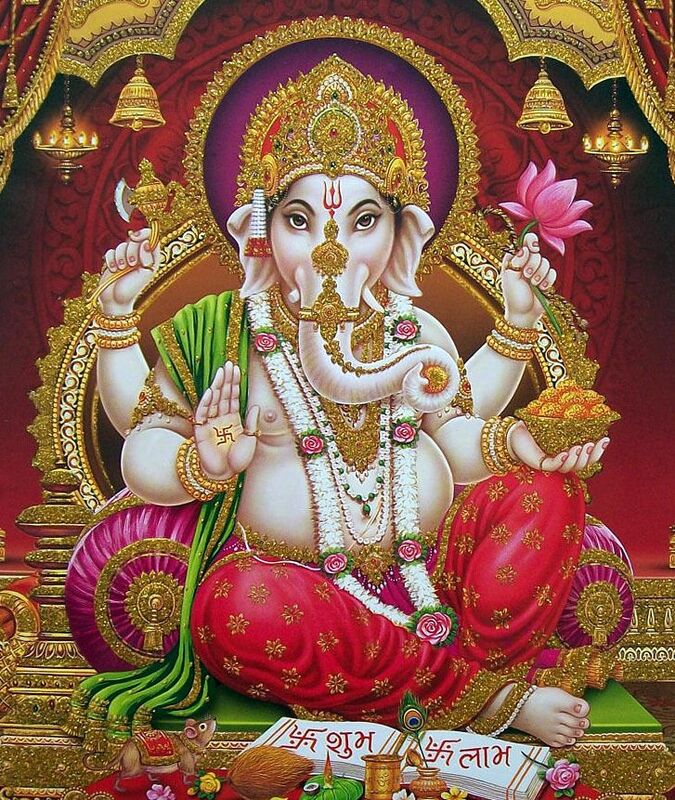 He is known as the The Lord of Beginnings, The Remover of Obstacles and hurdles. 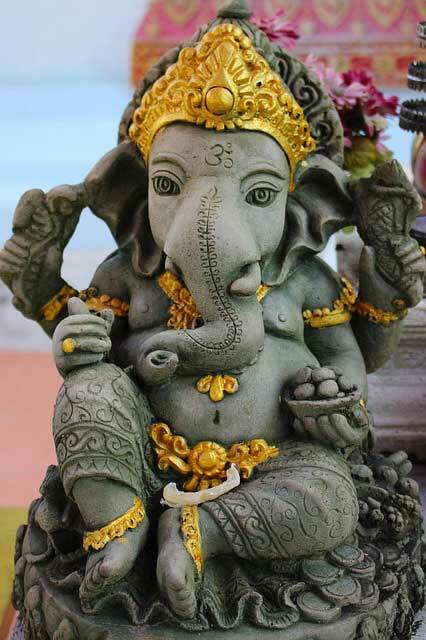 He is most identified because of Elephant head. 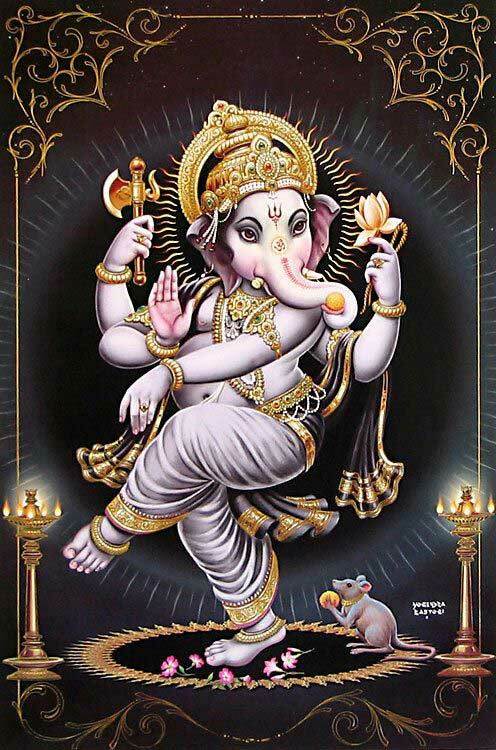 Ganesha is the son of Lord Shiva and Goddess Parvati. 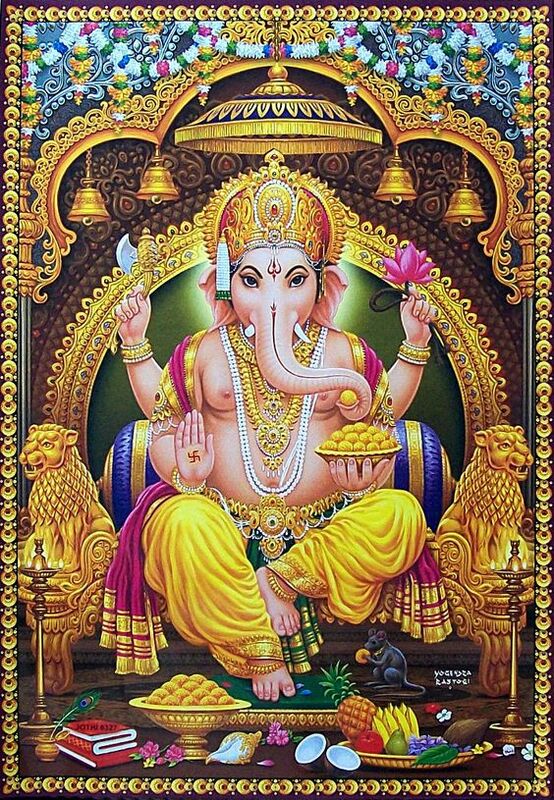 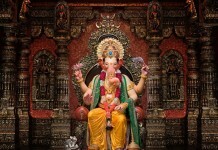 Here are top Lord Ganesha pictures. 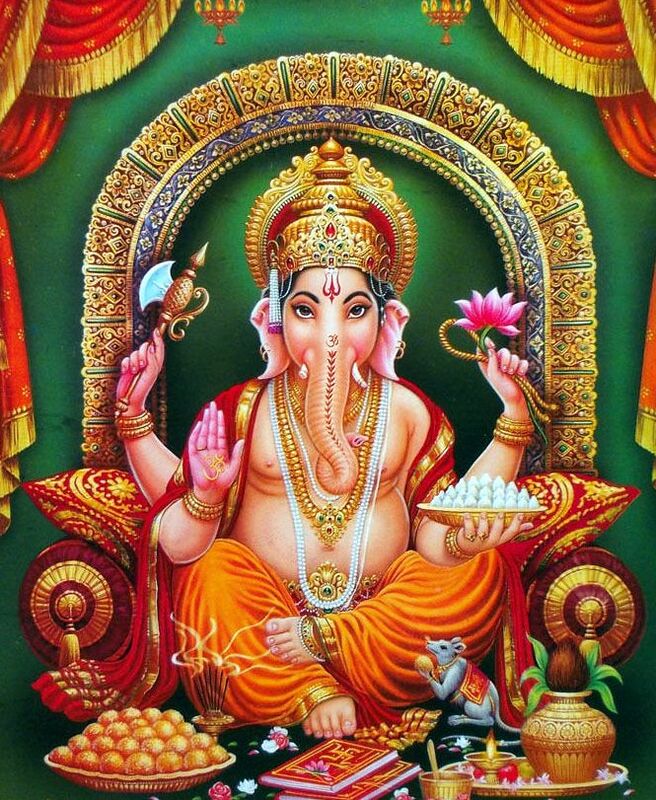 How Do People in the World Address Our Ganesh?